Now you can build the world of the cutest, most-collectable characters with the new Shopkins™ Kinstructions Shopping Cart! 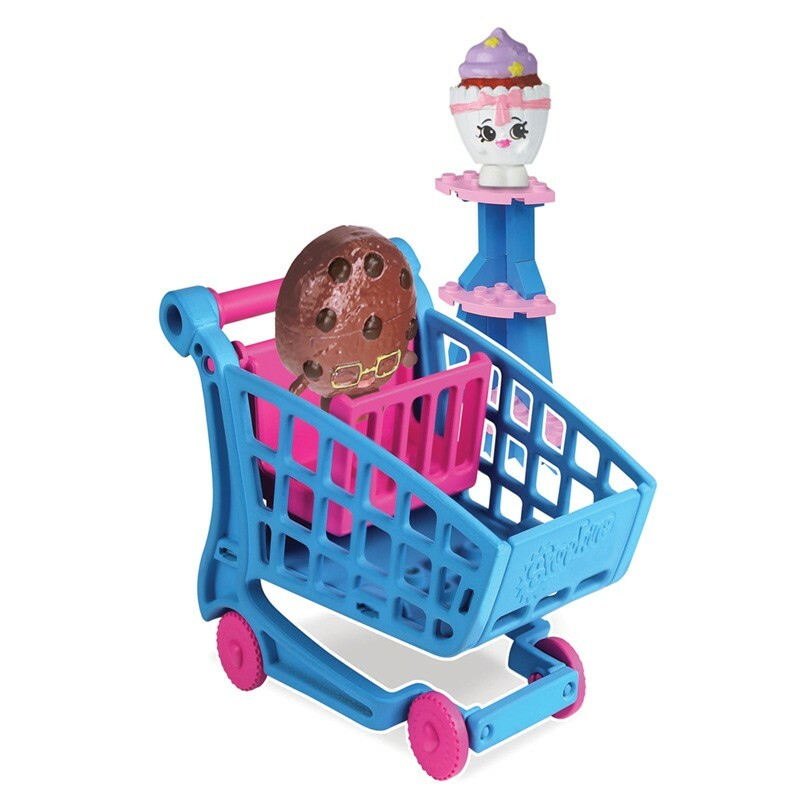 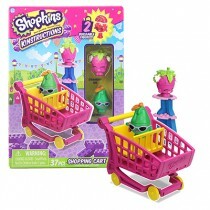 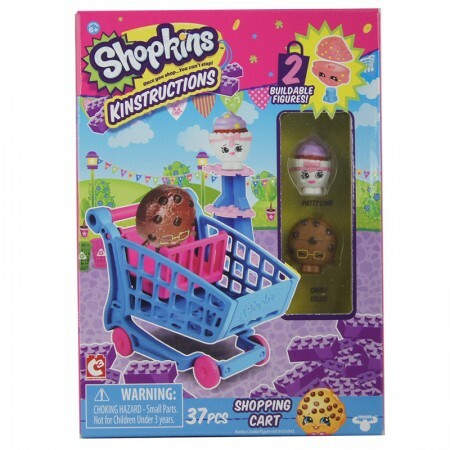 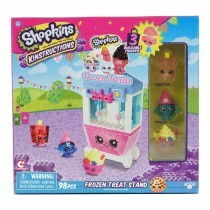 Build your own shopping cart to whizz around the aisles with the Shopkins™ Kinstructions Shopping Cart. 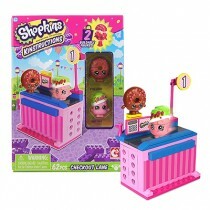 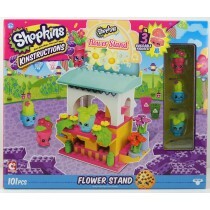 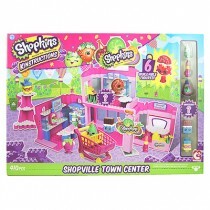 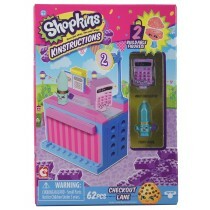 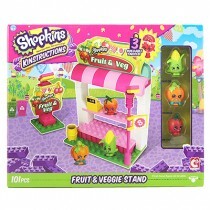 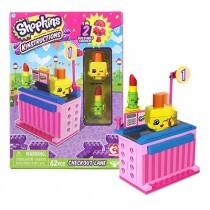 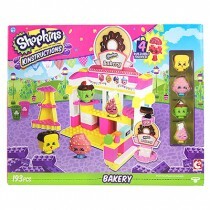 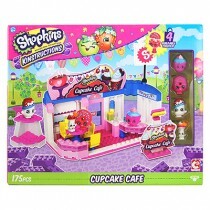 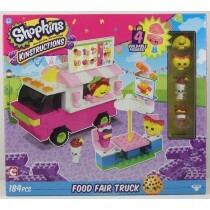 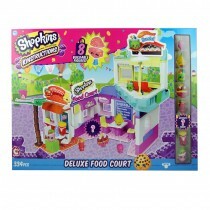 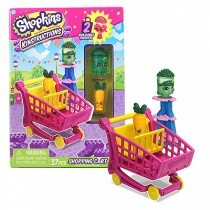 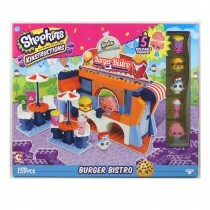 Includes 2 buildable Shopkins figures to take apart and mix 'n' match with your collection.